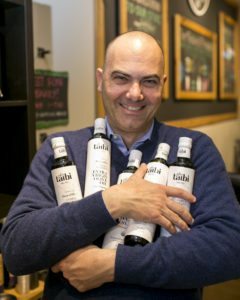 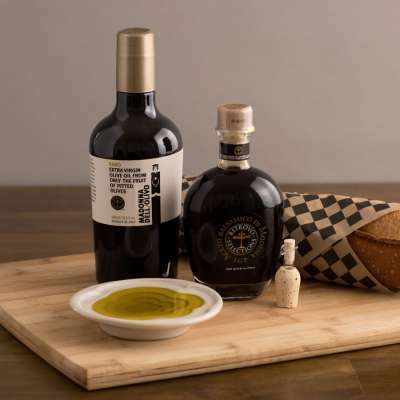 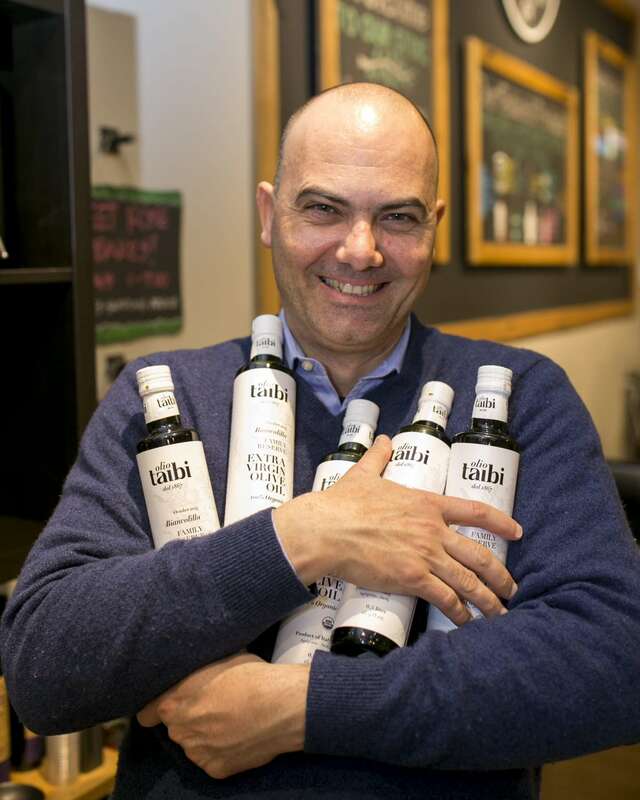 On December 9, join us for a free tasting of award-winning Sicilian olive oils from our friends at Olio Taibi. 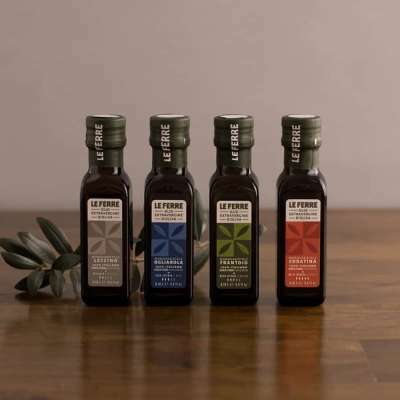 Since 1867 the Taibi family has been growing olives and making olive oil in their estate in Agrigento, Sicily. 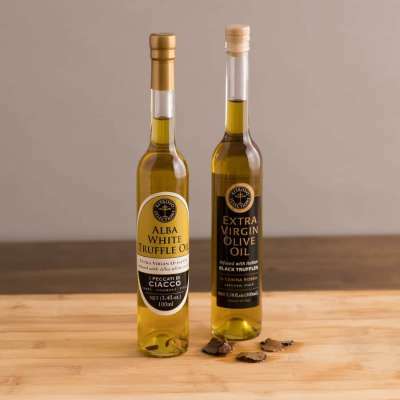 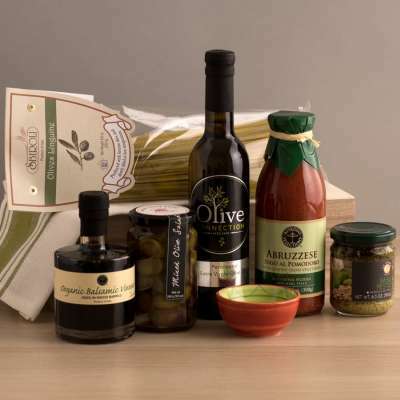 Their award-winning Nocellara and Biancolilla olive oils are best sellers and delicious additions to any gift basket or to your own kitchen!